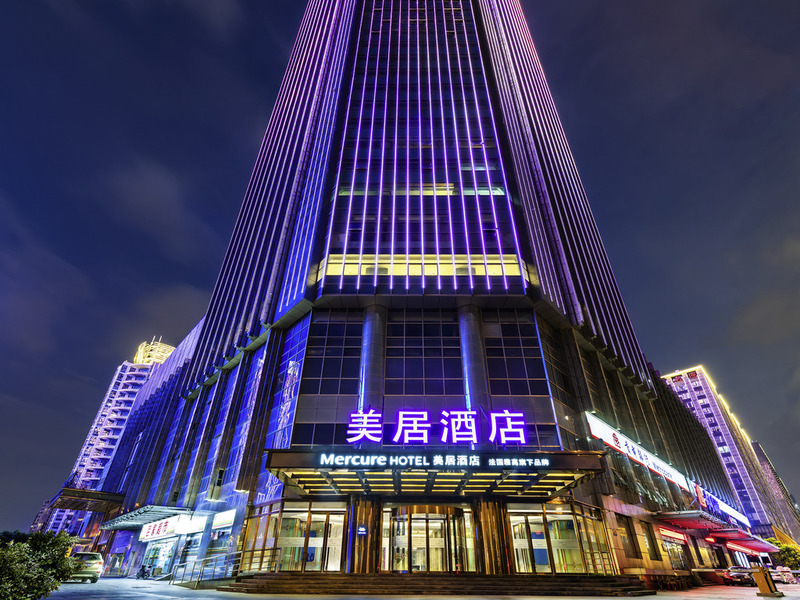 Mercure Nanjing Olympic Centre is located in the Hexi CBD, within walking distance to Metro Line 2 Olympic Stadium East Station. It is 5 mins by foot to Nanjing International Expo Center, 20 mins by car to Nanjing South Railway Station and 30 mins to Nanjing Lukou International Airport. The hotel offers 258 French inspired rooms and M Lounge which is exclusively for Accor Le Club as well as Huazhu Members. Guests can enjoy breakfast buffet in Sheng Cafe or work out at the 24h gym on level 7. Located on level 5, the restaurant blends Eastern and Western cuisine. It provides a delicious and healthy breakfast buffet, and also lunch and dinner. Customized dishes are available on demand. Located on level 1, the lobby bar is the ideal place for you to have a chat with friends, while enjoying wine, coffee and light snacks. High speed wireless Internet is available.